When I’m not decorating cookies I make other treats and desserts. 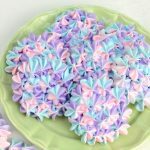 Are you looking for a fun treat to bring to a party or need a special treat for a friend? 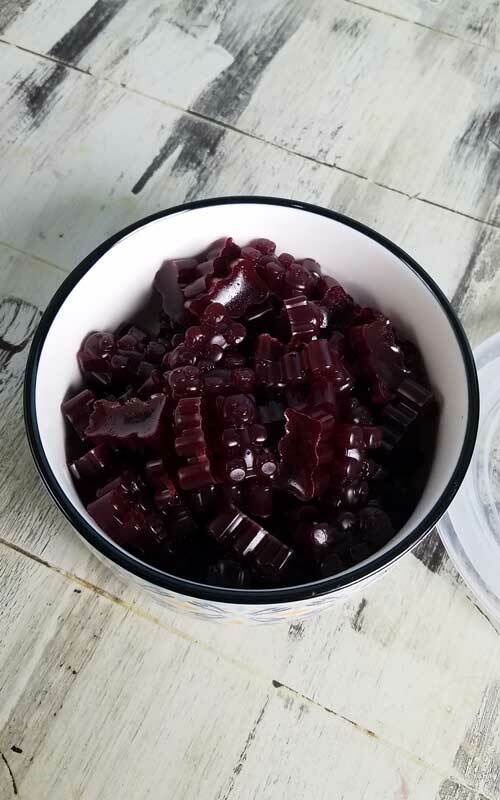 Try these Red wine gummy bears with a raspberry twist. They are super easy to make. Oh and so delicious. 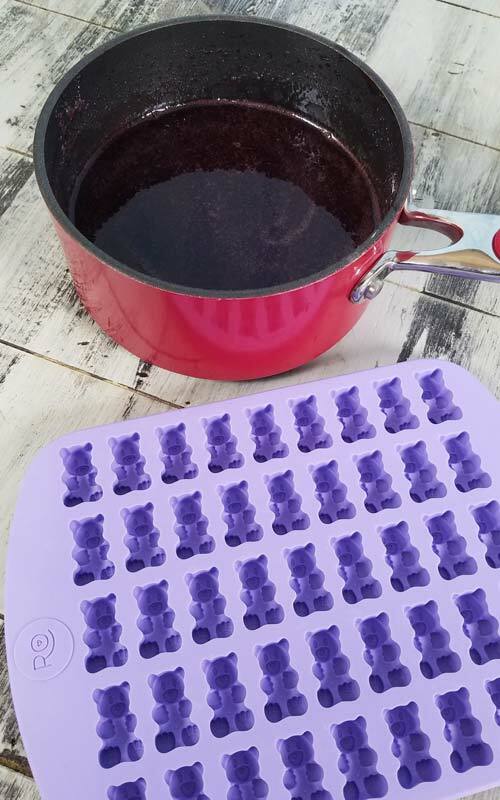 I’ve been wanting to make my own gummy bears for several years. 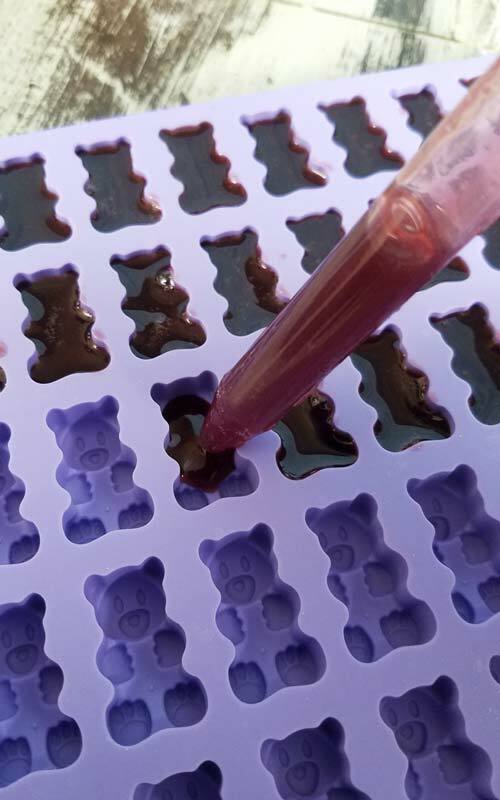 Last year I got 3 gummy bear molds but only got around to try few recipes last month. I made several flavors from orange, tea, coffee, raspberry. Occasionally I have a glass of wine and I had a Pinot Noir in the fridge and thought of using wine. 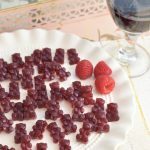 After a little bit of search I found a recipe for wine gummy bears by Cooking with Janica. Original recipe uses wine, I decided to add some raspberry puree, too. To make the raspberry puree I cooked 12oz. frozen raspberries with a 1/4 cup of water until very soft. It took about 10-15 minutes. I used my immersion blender to break up soft raspberries and then I pressed them through a fine mesh sieve. 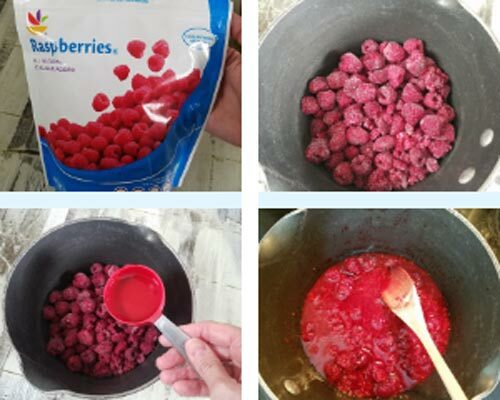 Get the most of juice out of the raspberry. 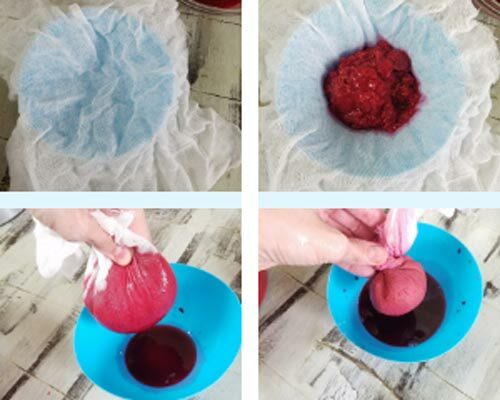 I used a double layered cheesecloth and I twisted the pouch until no more liquid was dripping into a bowl. 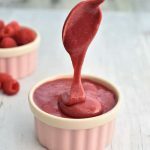 If raspberry puree is too runny, bring it to boil and simmer for 5 minutes. Remove from the heat and let cool completely. 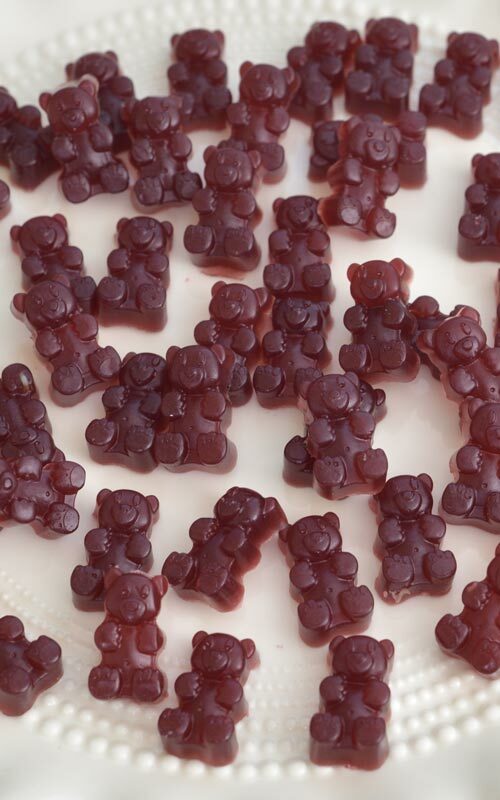 To make wine gummy bears I only used 1/3 cup of the fruit puree. Rest of the raspberry puree I used to make scrumptious Raspberry Curd. 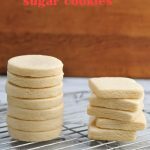 When I made these 1st time I didn’t add any sugar thinking it will be just fine. Gummy bears tasted quite horrible. You have to use some kind of sweetener. I used Turbinado raw cane sugar. To turn liquid into gummy bears you need to add gelatin. 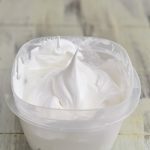 For a vegan version you can use agar. 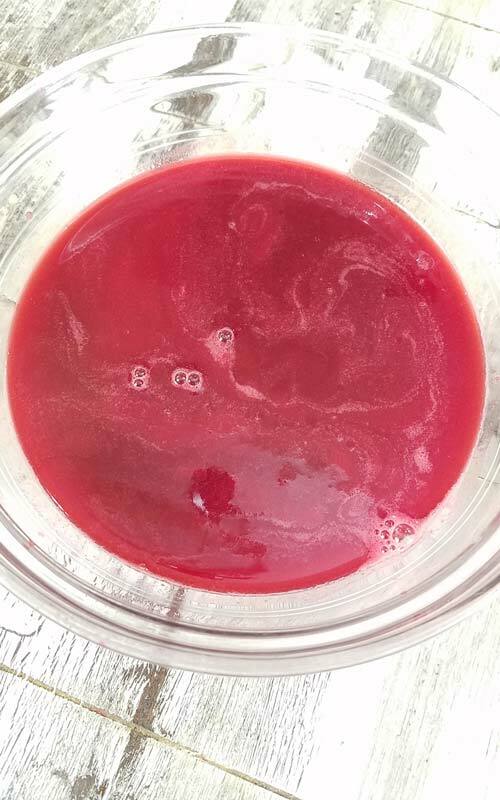 Since agar is a bit stronger than gelatin I’d recommend using 2tbl agar in this recipe. Into a small pot I poured Pinot Noir, raspberry puree and sugar. Stir and then sprinkle gelatin on the top, whisk well to combine. Don’t add gelatin all at once as it will clump up. Let sit for 5 minutes for the gelatin to bloom. Notice in the picture below gelatin is not dissolved yet, it’s still grainy. On the lowest heat setting gently warm the liquid, whisking well. Till all of the sugar and gelatin is completely dissolved. Make sure not to bring the wine to boil or it will loose some of the alcohol. If you have a candy thermometer you can use it to make sure temperature stays under 90F. If gets over 90F don’t panic, there still be alcohol, it takes a bit of time for all of the alcohol to evaporate. 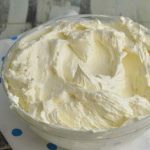 Rub the mixture between your fingers, if it’s smooth and no longer grainy it’s ready. 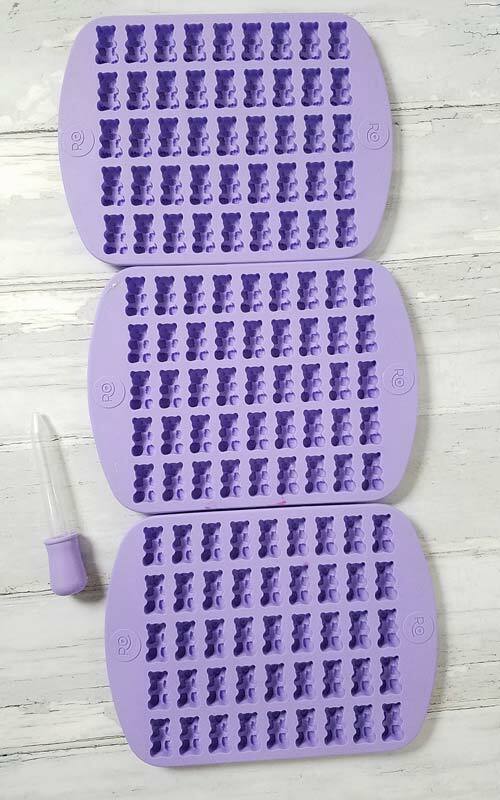 You can start filling the molds with a dropper. 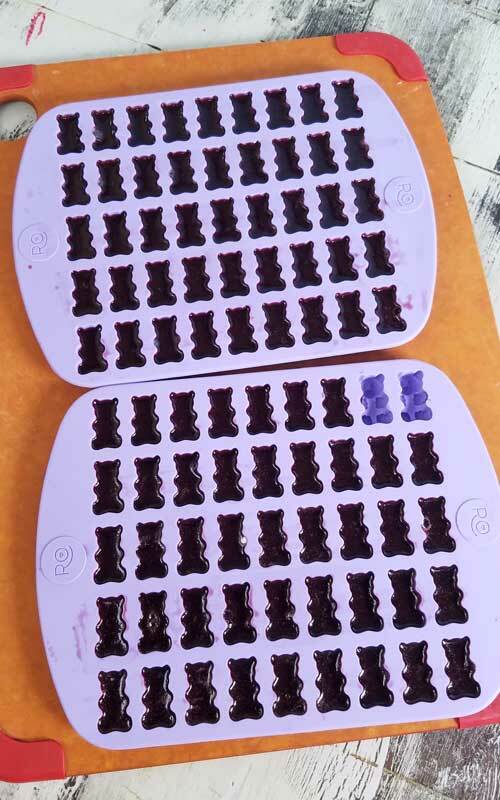 Work quickly so the mixture doesn’t start to set before you are finished filling the molds. I filled nearly 3 gummy bread molds. Set them on a flat surface. Baking sheet or a cutting board works fine, too. Refrigerate till set, about 6 hours. 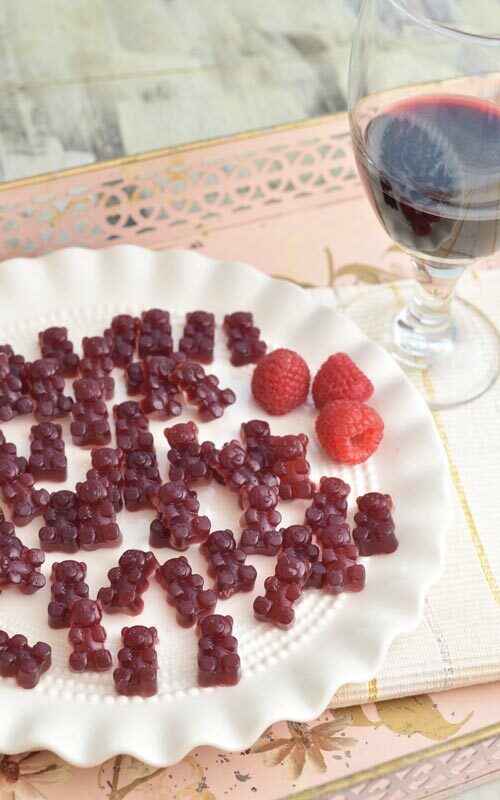 Once set push the wine gummy bears out. Use your fingers to push the bear out from the back. They should pop out easily. 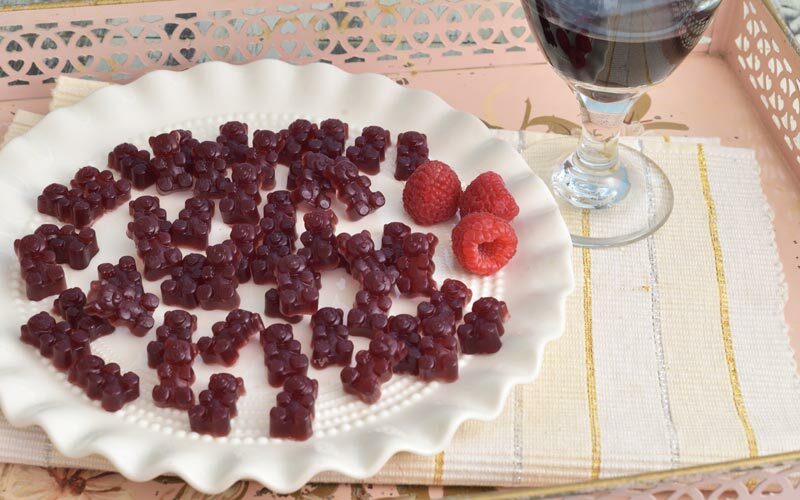 Store these adorable and tasty wine raspberry gummy bears in the fridge for up to a week. Though I doubt they will last that long. 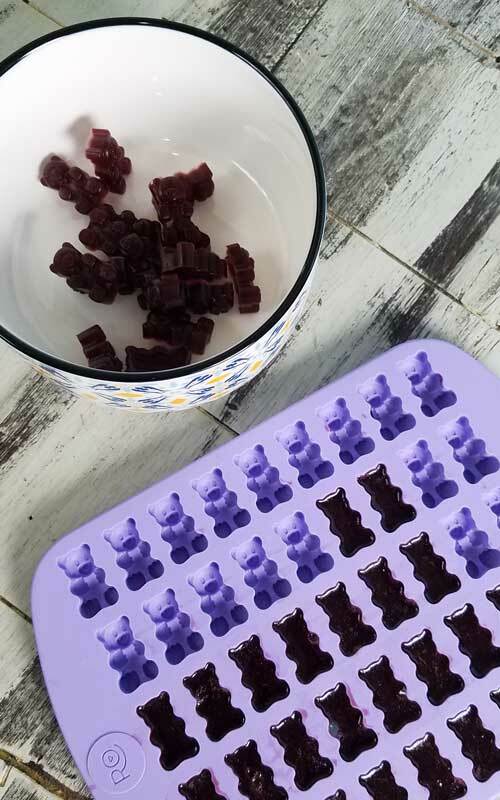 Makes about 90-100 gummy bears, depending on the size of the mold. 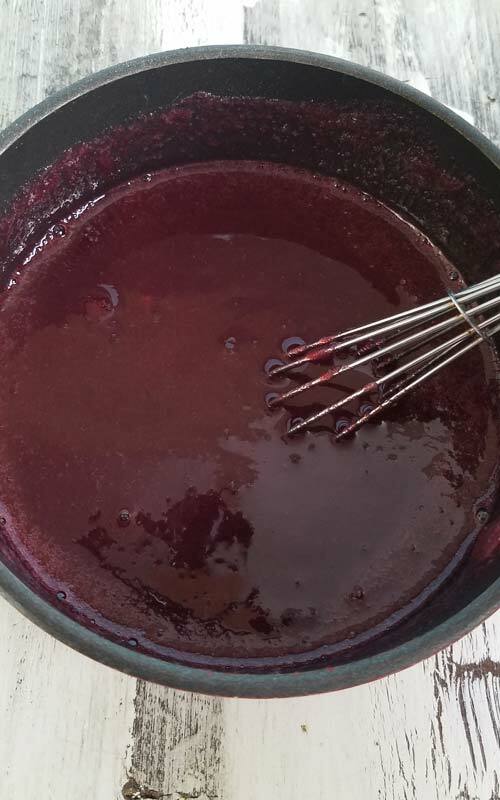 In a small pot whisk together red wine, sugar, raspberry puree. Sprinkle gelatin on the top, and whisk well. Don’t add all the gelatin all at once or it will clump up. Let rest for 5 minutes. Warm the mixture on lowest heat setting, stirring constantly until sugar and gelatin is completely dissolved. Try not to bring the mixture to boil or you may loose some of the alcohol. Use a candy thermometer to make sure liquid stays below 90F. Rub the liquid between your fingers to check if gelatin is dissolved. If it’s smooth, gelatin is dissolved. 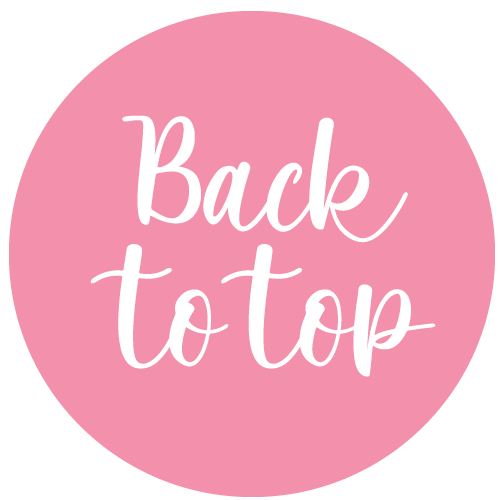 Using a dropper fill the molds. Work quickly so it doesn’t start to set. You can keep the pot on a warm stove to keep it from setting up too fast. Refrigerate for 6 hours. Unmold the wine bears. Store in the fridge for up to a week. Use cranberry puree, strawberry, blueberry. If using white wine you can use peach, apricot puree. Get creative. Don’t be afraid to experiment with different fruit flavors. Use peach, mango, pineapple, raspberry or watermelon fruit puree. What will be a good substitute for wine,? 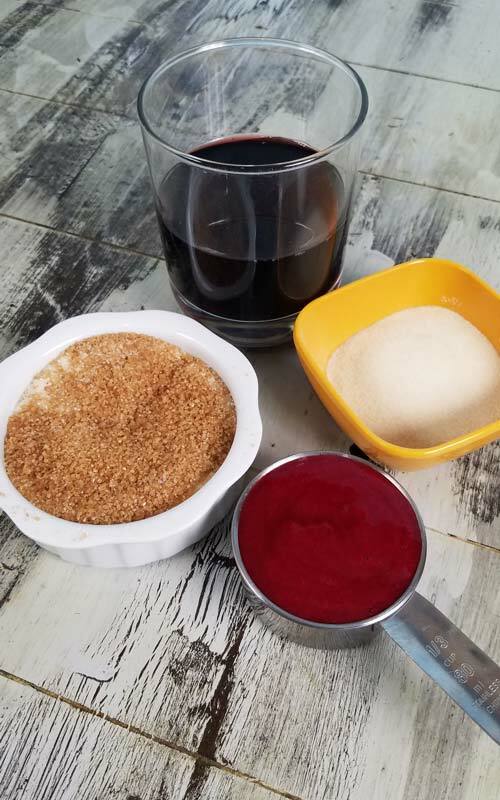 You can use fruit juice, depending on the amount of sugar in the juice you can adjust the amount of additional sugar so they are not too sweet. I should have other variations of gummy bears out soon. Any particular flavor you were trying to make?